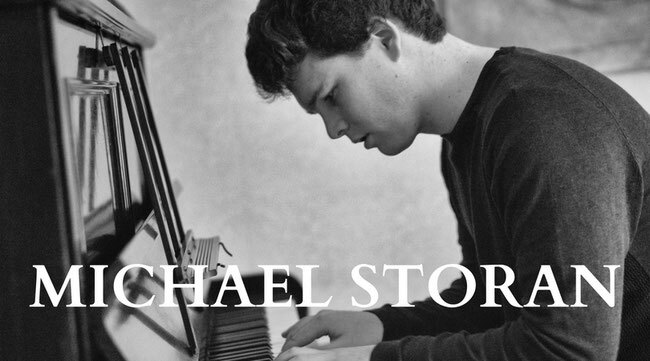 Limerick-born pianist and composer, a former student of Milford National School and Castletroy College Comprehensive, Michael Storan discovered his interest for the piano at the age of 16. 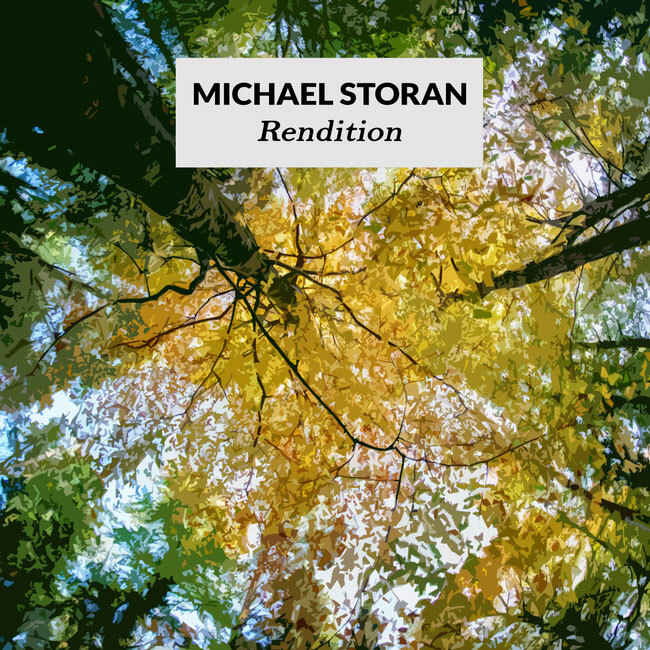 Although never feeling attracted to the technical aspects of music, Michael always found himself drawn to styles which experimented with unconventional sounds. Finding his influences in both electronic music and contemporary classical musicians, his songs are inspired by a diverse set of artists ranging from Nathan Fake and Gui Boratto to Ludovico Einaudi and Max Richter.